Tickets are $40 per person. 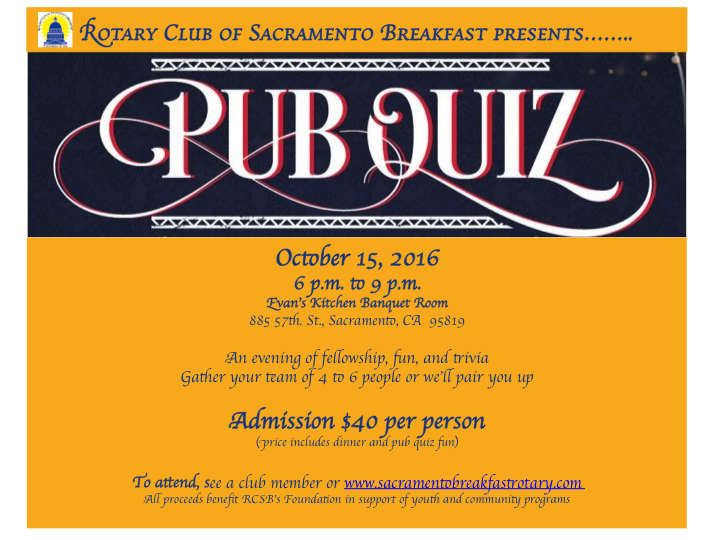 You can purchase tickets from a club member or at Eventbrite. Mark your calendars for October 15th. A fun night awaits you.